Advant Homes is a Houston based luxury home builder and remodeler. Founded by two Texas licensed professional Engineers with a passion for construction, Advant Homes was born when the founders bought a newly constructed home in the Heights and realized that the house didn’t perform as good as it looked at first glance; their first thought was “we can do better”. After years of research on quality construction and energy efficient home design standards; they acquired an older home, tore it down, and embarked on their first design build project. Advant homes are known for being high performing homes that deliver an exceptional living experience. Our high quality engineering and design specs takes into account the Houston climate and ensures your home will stand the test of time. Our priority is you – the homeowner. Do you desire a cozy, timeless space to unplug and recharge or a modern open plan for seamless entertainment? Bring us your vision, and we will make your dream home your new home. We pride ourselves on being different from the rest, our founding philosophy is “performance over profits”. We hold our self to high ethical standards and will not cut corners, we will provide our professional opinion upfront and let you the homeowner make an informed decision. 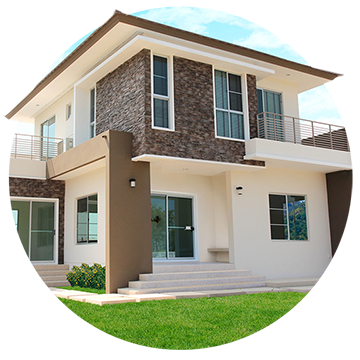 You will be in the driving seat of creating your home and we will make sure the backbone (structural/foundation, mechanical and electrical) of your house is as solid as the beautiful aesthetics of the home. We are passionate about innovation and constantly stay up to date with technology, ensuring the newest and greatest value adding technology are incorporated to ensure a truly performing living space.